 Home | ONRAD - ONRAD, Inc.
"I have worked with ONRAD for approximately one year and have found the group to be collegial, team oriented, and always willing to assist me with any and all issues that arise. I have worked with other groups in my career and I rank ONRAD in the top tier of Imaging groups that are available. It is also comforting to our providers to know that specialty exams like MSK, Neuro, etc are being interpreted by specialized Radiologists as well as having an on-site Interventionalist to perform our IR procedures. So a big shout out to a very well run organization!" "We have had a successful partnership with ONRAD for several years. 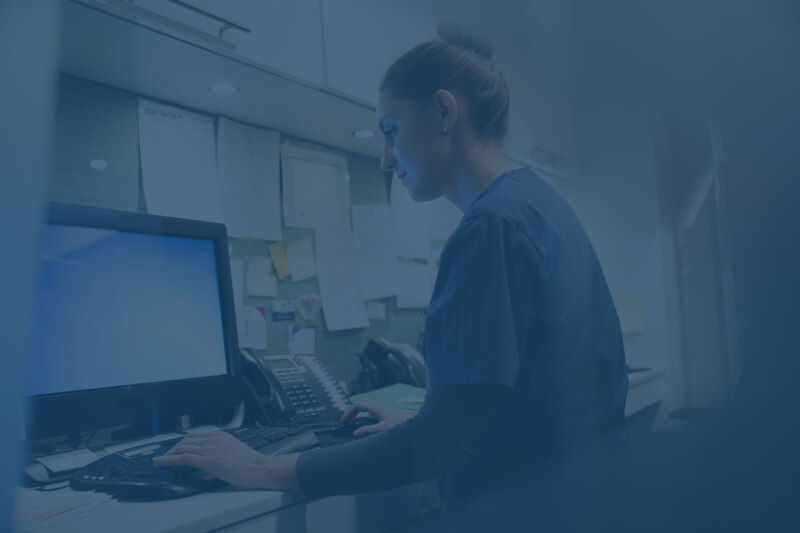 As a teleradiology company, ONRAD serves our level one trauma emergency room imaging needs, covering after hours when our in-house Radiologists cannot. ONRAD also helps our turnaround time with our overflow images that are sent during the day. I personally work with the leadership of ONRAD and find them very receptive to our needs and requests. 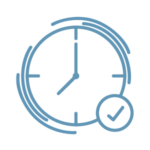 ONRAD is an essential part of our ability to provide trustworthy reads in a timely manner." 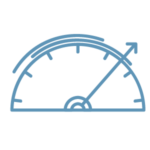 "ONRAD has provided our office with quality reports with a quick turnaround time. The ONRAD staff is detail oriented and adds a personal touch. Overall, a great company." "I would like to thank all of those with ONRAD for their support. I have had nothing, but friendly, helpful and, informative interactions with your group. 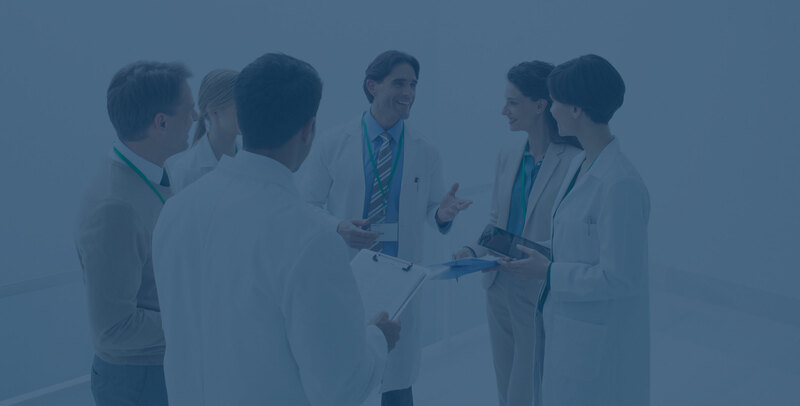 I am looking forward to a continued relationship with your group, and our Clinic." 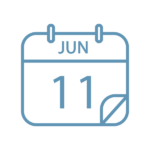 "Riverside Radiology has had a business relationship with ONRAD for approximately 16 years. 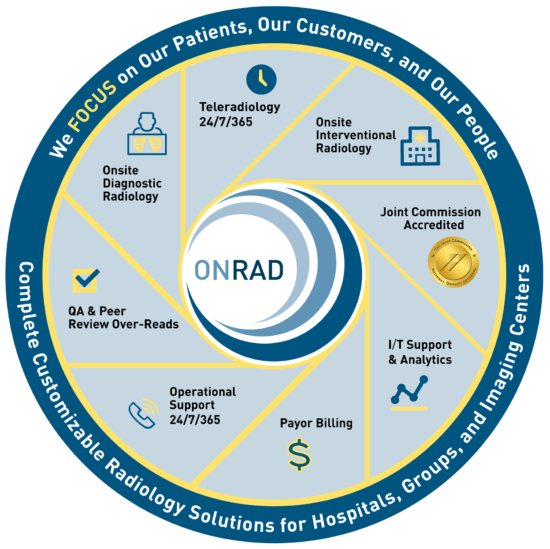 ONRAD is a reliable business partner providing timely, accurate night time final reads for both of our hospitals. 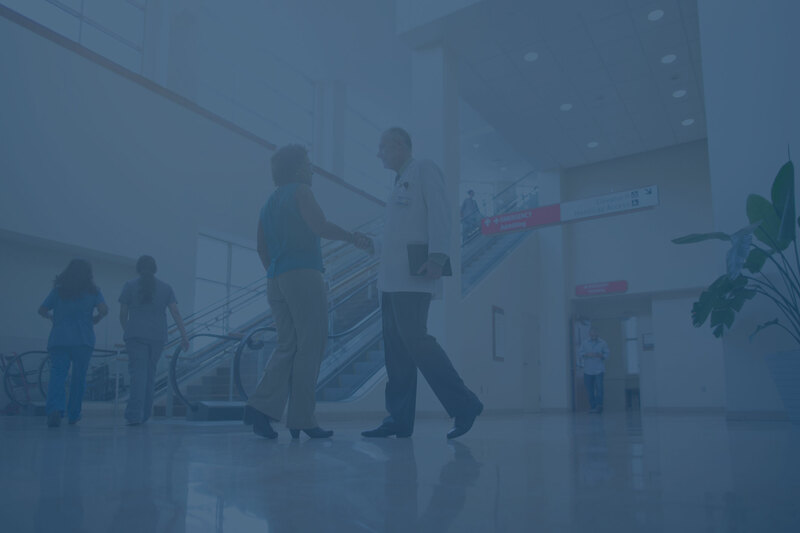 ONRAD is a business with integrity, cost effectiveness and the flexibility to grow with our evolving hospital relationships. We are proud to have ONRAD as our business partner." 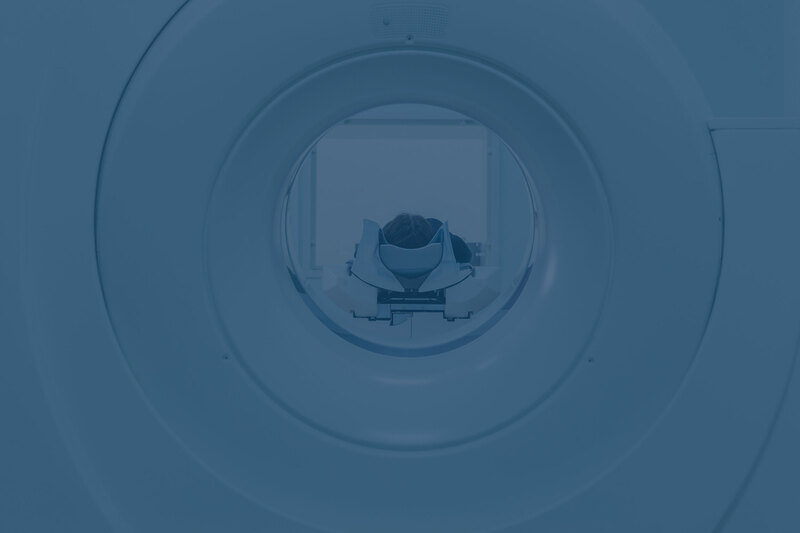 "The ONRAD team has alleviated our concerns with teleradiology and reporting – we have 24/7 access to sub-specialized experts and never have to worry about the radiologists’ level of expertise." 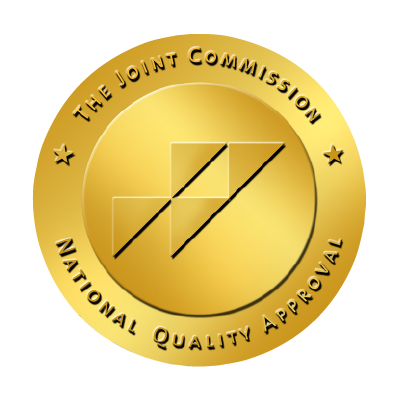 "The leadership provided by ONRAD has given our Radiology department the confidence to forge ahead, as a provider of diagnostic radiology and mammography services, into new areas of imaging that would more thoroughly benefit the community we serve, adding to our mission to help our community achieve and maintain good health through excellent service. They have been proactive in helping us meet the stringent demands of the regulatory agencies that oversee our activities." "Our collaboration with ONRAD has been fantastic! Their 24 hour, 7 days of the week sub-specialty coverage is invaluable to a remote critical hospital like ours. There is always a friendly staff member available by phone anytime you call. When our Radiology Operator/ Supervisor died tragically in a plane crash, ONRAD graciously agreed to accept this new responsibility. Thank you ONRAD for your past, present and future support!"